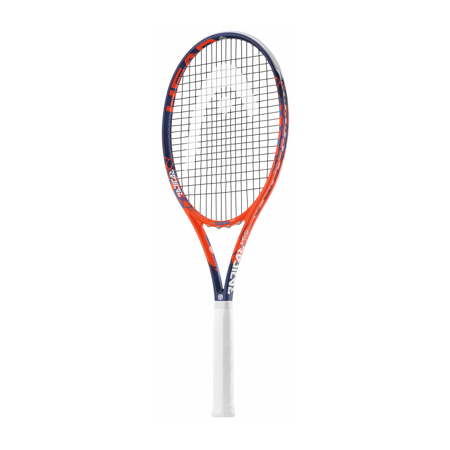 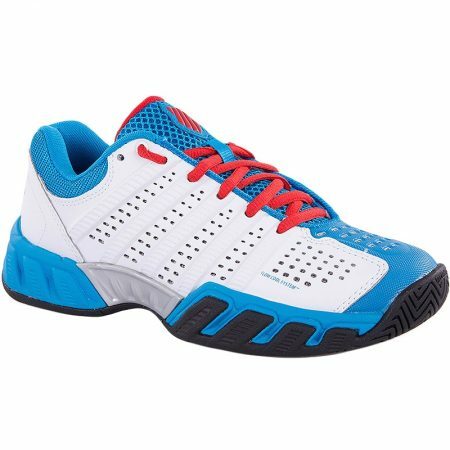 The Wilson BLX Volt is a lightweight, full graphite racket that is ideal for the player moving from a 26″ into their first full size racket or someone who prefers something a little lighter. 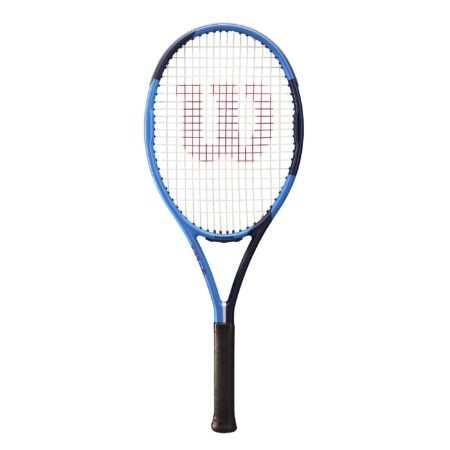 Without a doubt one of the best value rackets we have available you will benefit from all of the features of a full graphite frame but without the usual cost. 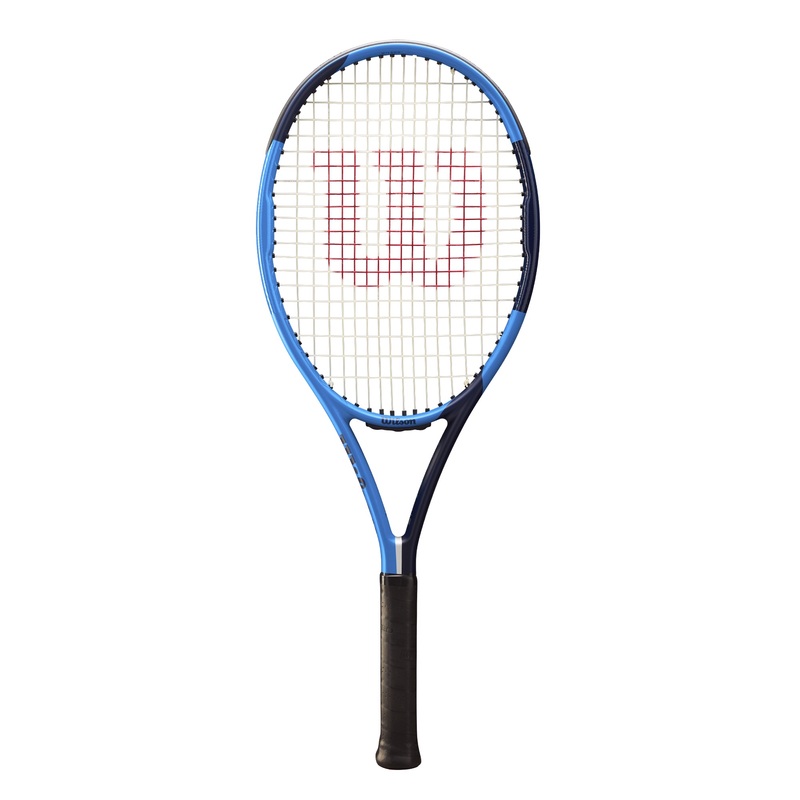 Please note that this racket does not come with a headcover.